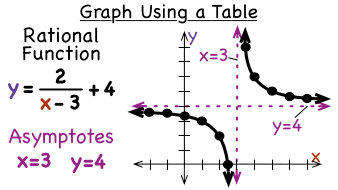 Graphing a rational function can be fun, especially when you make a table of values first! In this tutorial, you'll see how to make a table of ordered pairs that you can use to graph the rational function. Take a look!